What is the State Association Advisory Committee? 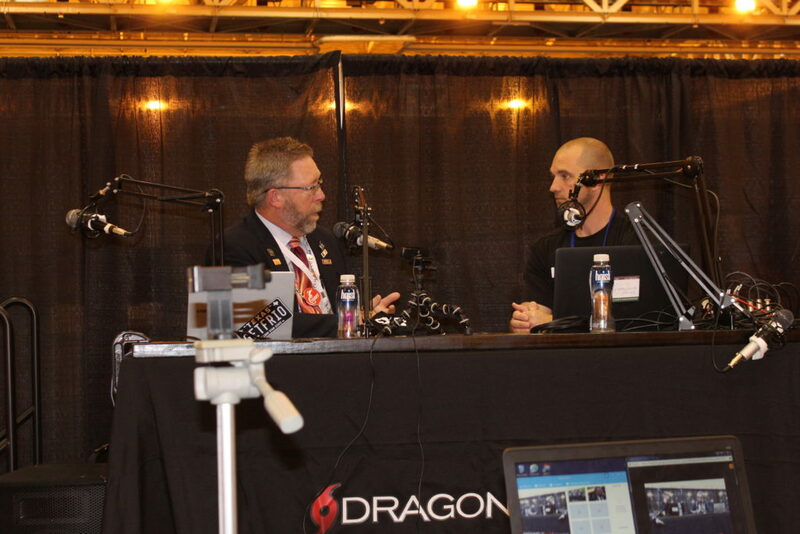 Mike Van Bruggen joins the podcast lounge live in New Orleans to discuss the NATA's State Association Advisory Committee or SAAC. The SAAC exists to walk along side the state association and help unify AT across all states. Mike share how the NATA is trying to build unity and support the efforts of each state as our profession moves forward. This entry was posted in Podcast, Podcast Lounge and tagged Athletic Trainer, Mark Van brugen, Mike van brugen, Mike VanBruggen, NATA2018, Podcast ounge, State Association on November 2, 2018 by Host of The SMB.